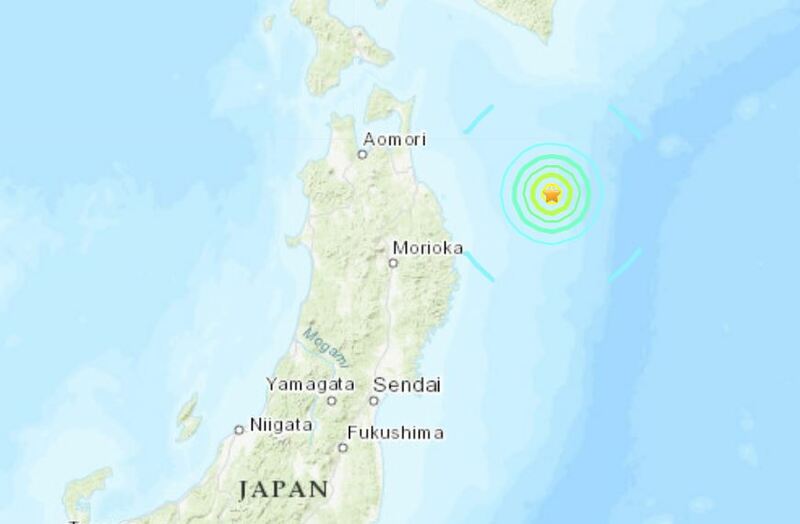 A powerful earthquake with a magnitude of 6.1 has struck off the coast of Japan. Strong tremors hit the east of Honshu, the country’s largest island, on Thursday, according to the United States Geological Service. 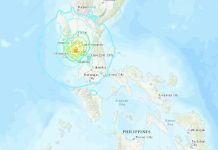 There were no immediate reports of casualties or damage from the quake, which was reported to have struck in the ocean. 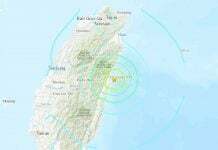 The strong tremor hit the east of Honshu, the country’s largest island, on Thursday, April 11, 2019, according to the United States Geological Service. It hit at around 8.20am local time 108 miles east of the city Hachinohe at a depth of 17 miles. 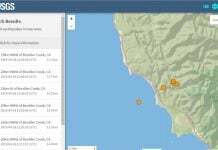 Some twelve people reported feeling tremors, according to the USGS website. The quake comes after researchers recently warned Japan is likely to be hit by a huge earthquake causing widespread damage and tsunamis within the next three decades. 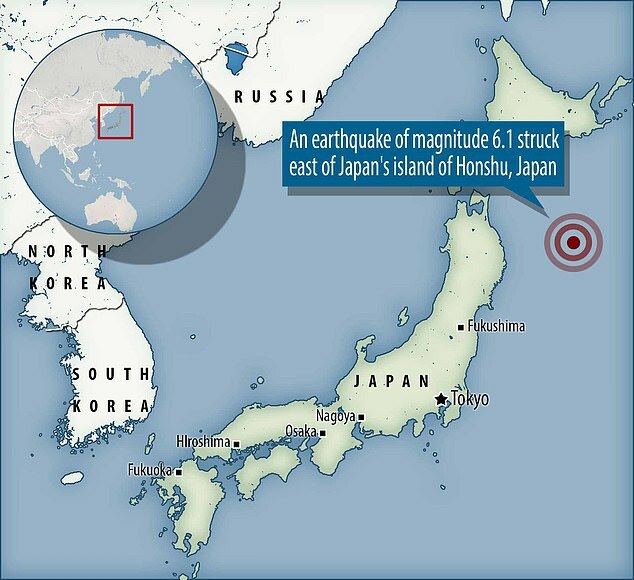 A panel of government analysts said the risk of an earthquake between magnitude 7 and 7.5 striking the Japan Trench, off the country’s east coast, in the next 30 years is up to 90 per cent. 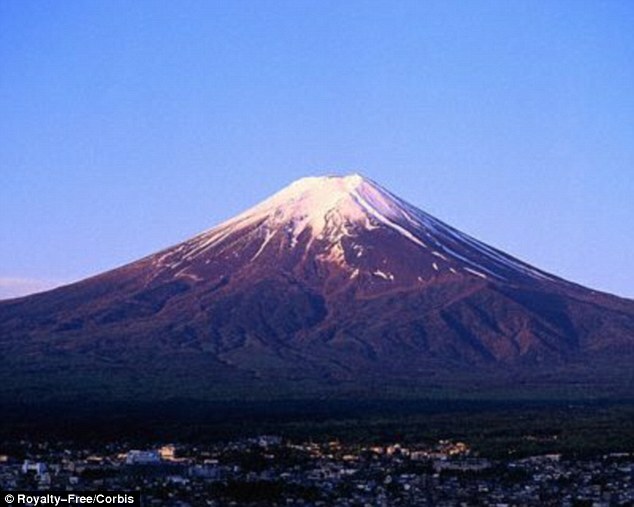 The island of Honshu, famous for its active volcano Mount Fuji, has a population of 104 million and is prone to earthquakes. In 2011, it was hit by a 9.1-magnitude earthquake in the Tōhoku region which killed almost 16,000 people, mostly by drowning after it generated a tsunami that measured up to 133ft tall. It was one of the biggest earthquakes recorded in the last 100 years and caused shaking that lasted six minutes. It also destroyed the Fukushima nuclear power plant, causing one of the reactors to melt down in a disaster which is still being cleared up to this day. Japan was hit by a powerful M6.6 earthquake in September 2018 in Hokkaido which killed dozens of people. Buildings were wrecked when a hillside collapsed with the force of the 6.6-magnitude quake, causing huge landslides. Around 1.6 million households in the sparsely populated island were left without power after the quake damaged a thermal plant supplying electricity to the region. The government established the earthquake research committee in the wake of the 2011 disaster. Earthquakes are common in Japan, one of the world’s most seismically active areas. It accounts for about 20 per cent of the world’s earthquakes of magnitude 6 or greater. This topic contains 0 replies, has 1 voice, and was last updated by Strange Sounds 1 week, 4 days ago.